Format: Vinyl Record LP, Philips Records. Argentina release from 1985. 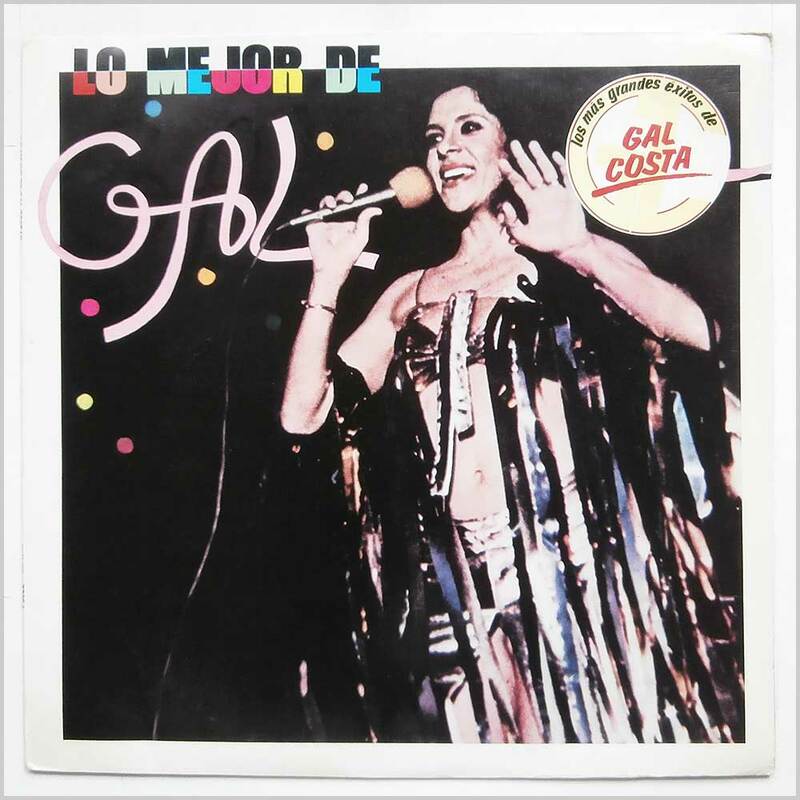 Brazilian music LP release from Gal Costa. 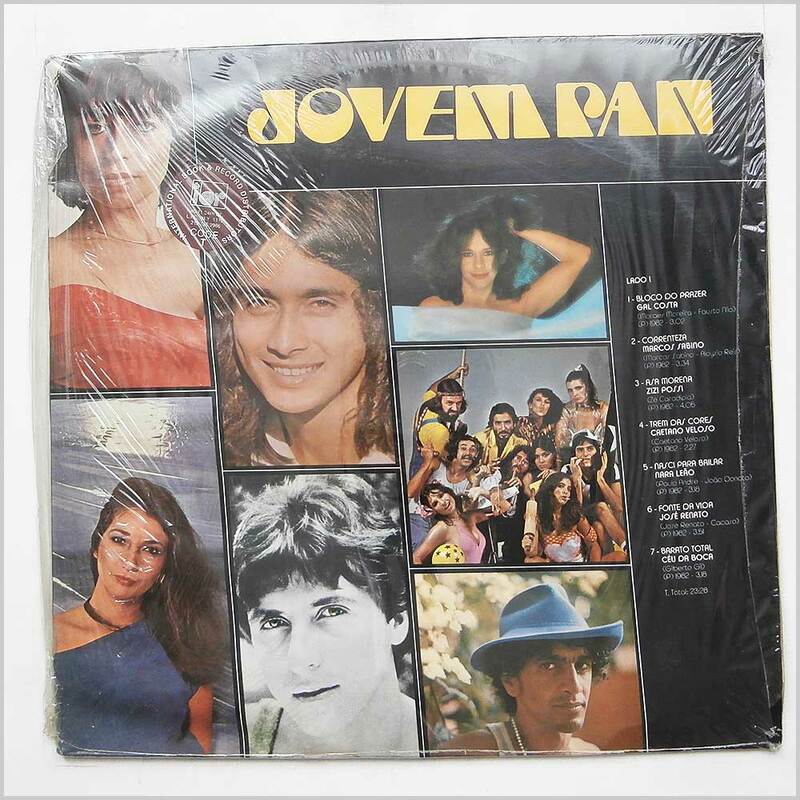 Classic Brazilian music LP. Lovely fresh and clean copy. 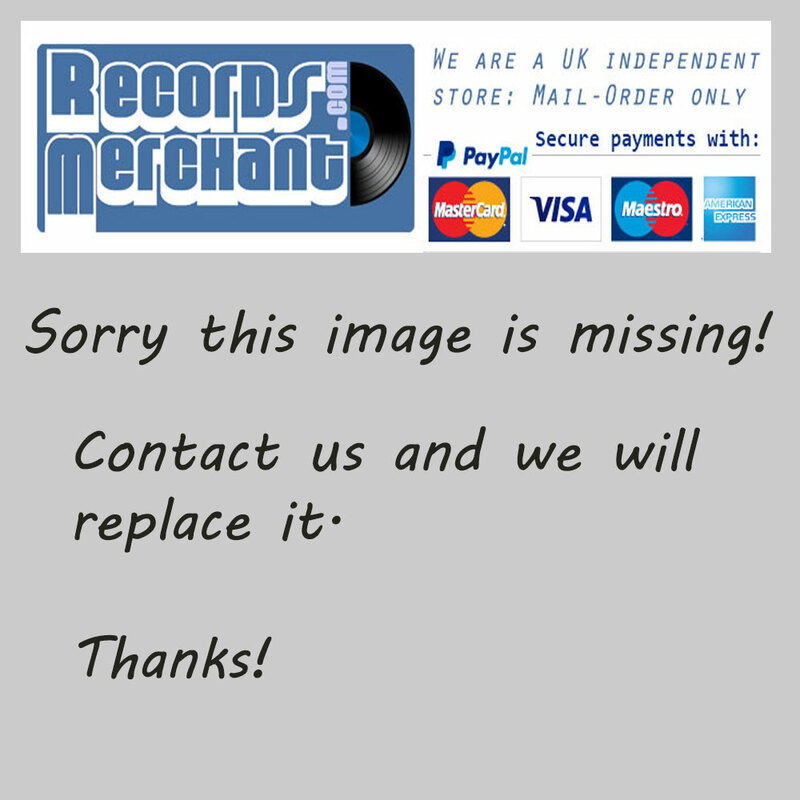 Format: Vinyl Record LP, Philips Records. Brazil release from 1982. 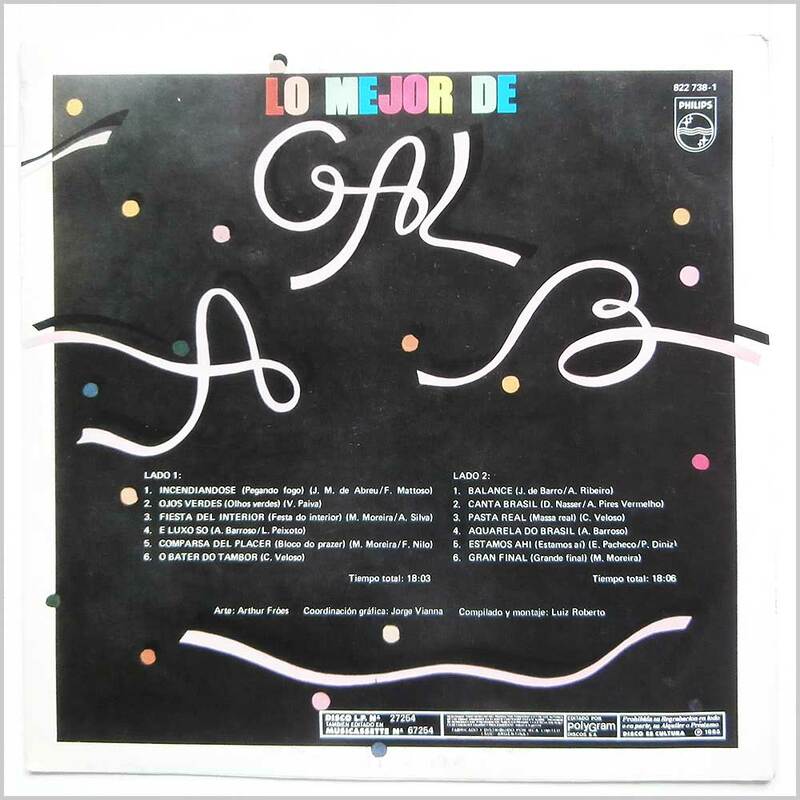 Brazilian music LP release from Various featuring Gal Costa, Marcos Sabino, Ceu Da Boca, Erasmo Carlos and others. 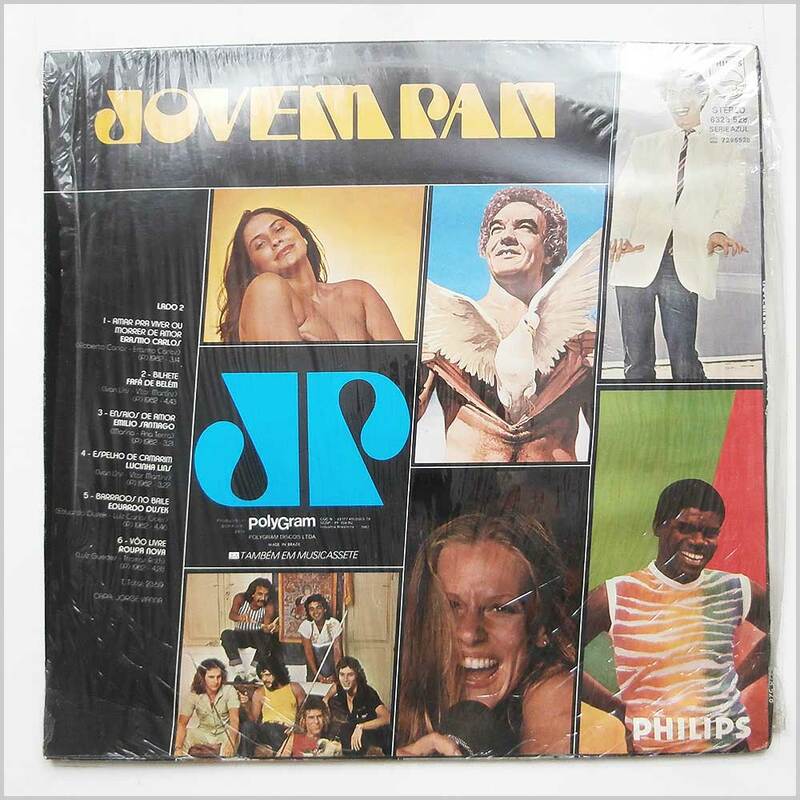 Classic Brazilian MPB, Funk, Bossanova music LP. Jacket open but still in original shrink. Some light wear to jacket open edge.